Fish are full of omega-3 fatty acids, which work as a natural anti-inflammatory. Some of the best fish to consume include salmon, tuna, mackerel and herring, which are all rich in omega-3s. The recommended weekly amount is around six to eight ounces of fish. Of course, be careful to choose fish that have been sustainably caught in cleaner waters. Healthy oils like extra virgin olive oil, avocado and safflower oils are packed with healthy fats and anti-inflammatory properties. Because it contains sulforaphane, broccoli has been shown to slow and prevent the progression of osteoarthritis. Broccoli is rich in vitamin K, C and calcium, which is known to help strengthen bones. Green tea has many health benefits, one including reducing pain of arthritis. The tea is full of antioxidants that work to lower inflammation and the disintegration of cartilage. 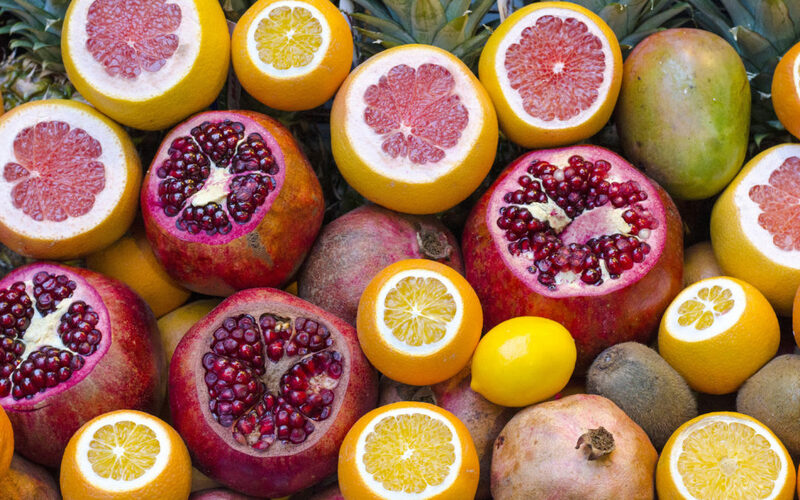 Fruits like oranges, limes and grapefruits are very acidic and full of vitamin C. Vitamin C can help aid healthy joints for those with arthritis and work as an anti-inflammatory. Beans are beneficial for many reasons. They are a great alternative to meat for protein and are rich in folic acid, magnesium, iron, zinc and potassium. Red beans, kidney beans and pinto beans are known to improve muscle health and the heart and immune system. Having a natural and well-rounded diet is a part of any healthy lifestyle, but can be especially beneficial for arthritis and chronic pain.